Of a truth, the salvation that Jesus purchased for you is an eternal one. Your calling is unto eternal glory. However, you should know that this is not a license for you to continue living in sin. Beloved, Jesus is coming back again. How well are you prepared for the Lord’s day? Have you ever studied the end times and the happenings there in? How well have you been walking in the light? Beloved, it is time to take a deep reflection on these things. 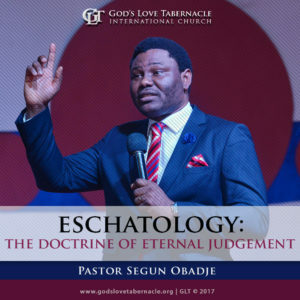 Listen to Eschatology Series – The Study of End Times by Pastor Segun Obadje. 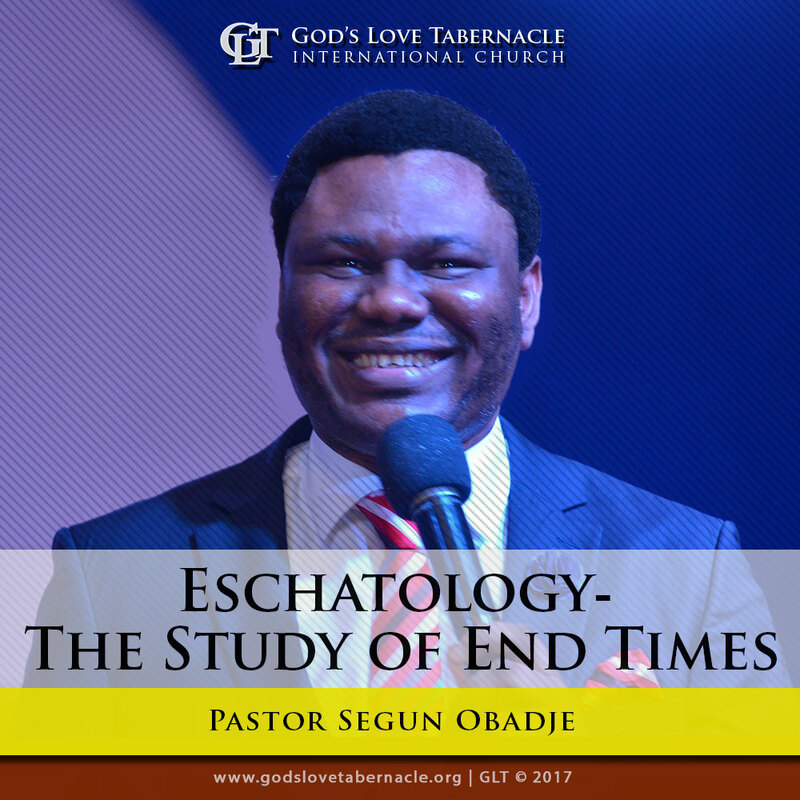 Click the Add to Cart Button to Join Pastor Segun Obadje (Ph.D) as he exposes Eschatology Series – The Study of End Times in a way that helps your understanding. Eschatology Series – The Study of End Times by Pastor Segun Obadje is a life transforming classic series in three parts; 1, 2 & 3. 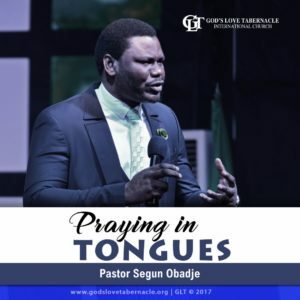 In this message, Pastor Segun Obadje gives an in-depth teaching on the doctrine of resurrection of the dead and eternal judgment. Beloved, do you know everyone will be judged according to their works? The judgment will either be unto eternal damnation or reward. What are you expected to do in order to avoid being judged unto eternal damnation? Find answers to this and more in this teaching. 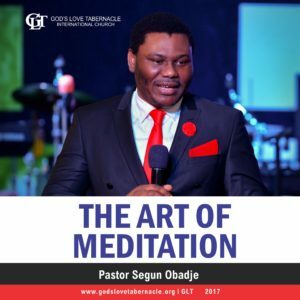 Let your life be shaped and guided by these principles unto perfection. Eternal judgment means God bringing everything into perfect alignment with His will. Without doubt, everyone will be judged; both the righteous and the unrighteous, the living as well as the dead. Beloved, our judgment is going to be based on our works on earth; be it the works of the law, good works or the works of the flesh. As believers, we are expected to do good works. 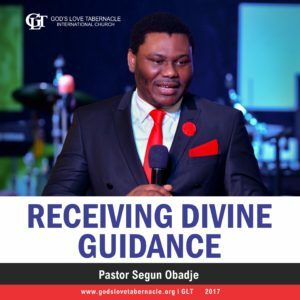 What exactly are good works? What are the things which makes our good works acceptable to God? 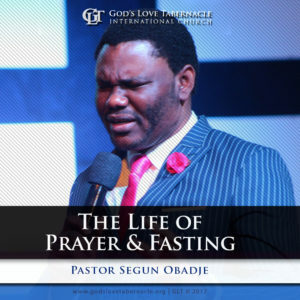 Listen to Pastor Segun Obadje as He carefully give answers to these questions. Stay Blessed!